Wall Stadium is the last asphalt oval track in NJ. The track has 30 degree banking in the corners and 16 degree banking on the straights. This makes for high speeds in a small track. I'm happy to say the track is still in operation though, in the last few years has paused operation a few times. 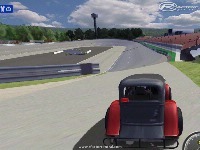 It's a very historic track for New Jersey and the sim racing world should be able to experience it. This would be a great track for Street Stocks, Legends, Late Models, and Modifieds. The project was orginialy going to be a 100% scatch built track. I later found out it was already built in NR2003. Since the NR2003 track was complete I did a conversion from NR2003 to the rFactor version. I fully credit all art and models to the orignal creators. There are currently no setups for Wall Stadium. Add a Setup. I am glad to be on this website, you have shared excellent article which i like reading.I have got information which i did not have before, keep up your good work. Wonderful article, you have work hard in research before writing this post which is appreciable. I have learned a lot from this post which will help me a lot in future. It's a shame you didn't completely do this from scratch, as the Nr2K3 one is about twice as wide as the real track. 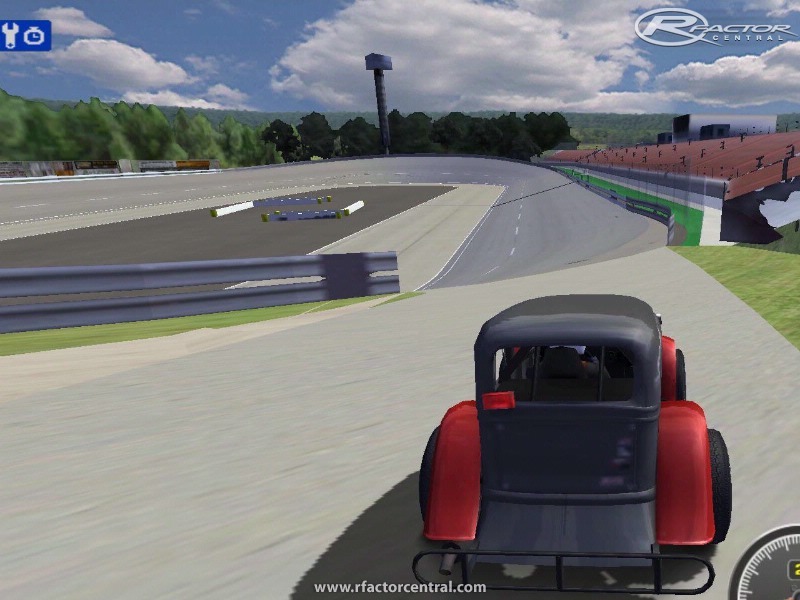 Flemington Speedway has been submitted to rFactorCentral. I should be posting a working track soon. I'm just trying to finish the AIW file. As for Wall Stadium I will continue to tweak the AI, but everything is now working. Please let me know if there are any bugs. Copy that, check your inbox here. Right now my issue is because of rolling starts with a pace car. In most cases I can't get the race to start unless you skip the pace lap. Wall Stadium is an oval track with pit lane exiting turn 3 and returning to the track on turn 4. rFactor doesn't like this configuration. I'm not sure how to get the AI to work properly. If anyone has another example of an rFactor track that works properly with this pit lane configuration let me know.